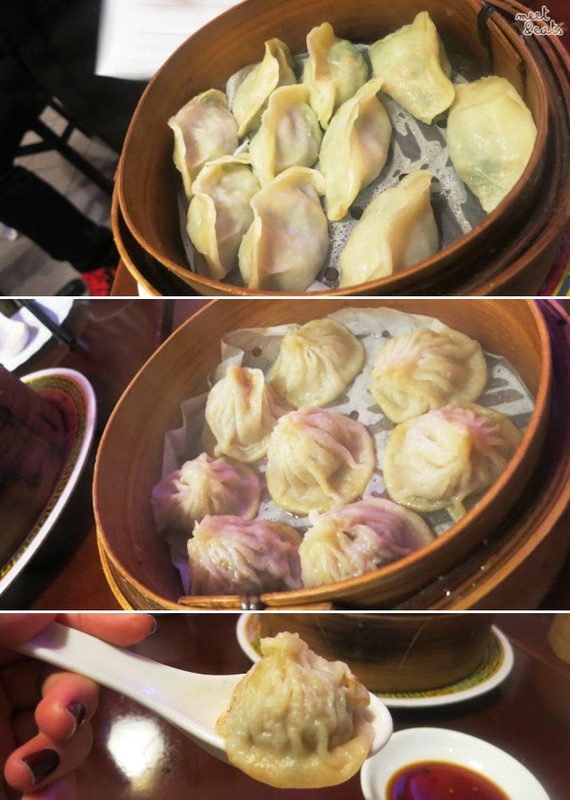 With so many Dumpling houses in Toronto, you can very easily be disappointed with any that are anywhere below average. 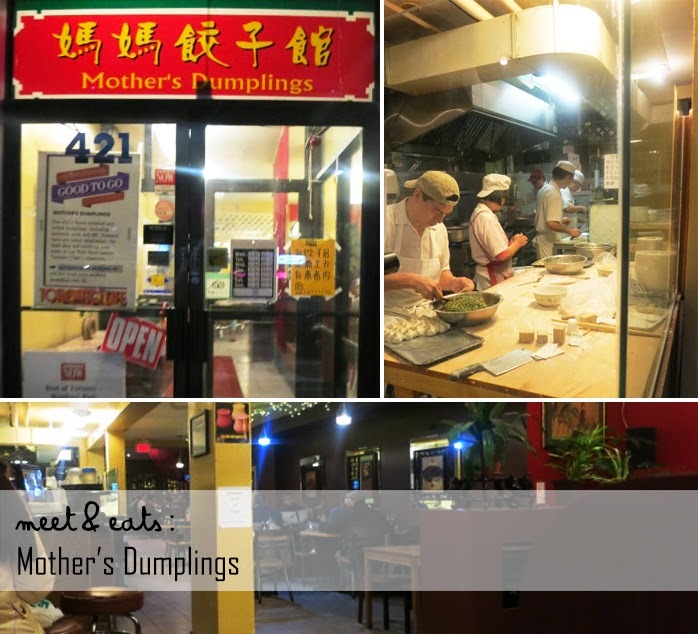 Mother's Dumplings are just one of the many, located at Spadina and College, on upper-North side of the usual, situated shops on the busy Spadina and Dundas. The name 'Mother's Dumplings' brings high expectations of love and care with all sorts of juicy deliciousness in each bite. 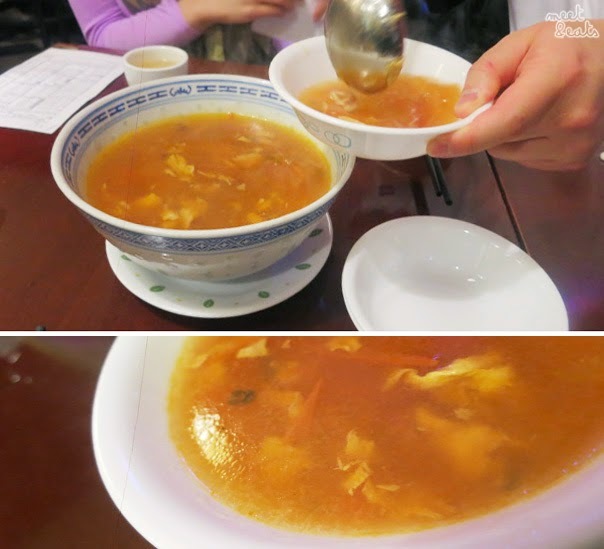 On the menu, you'll find the usual, extensive list of Housemade Dumplings either being Steamed, Boiled or Pan-Fried. 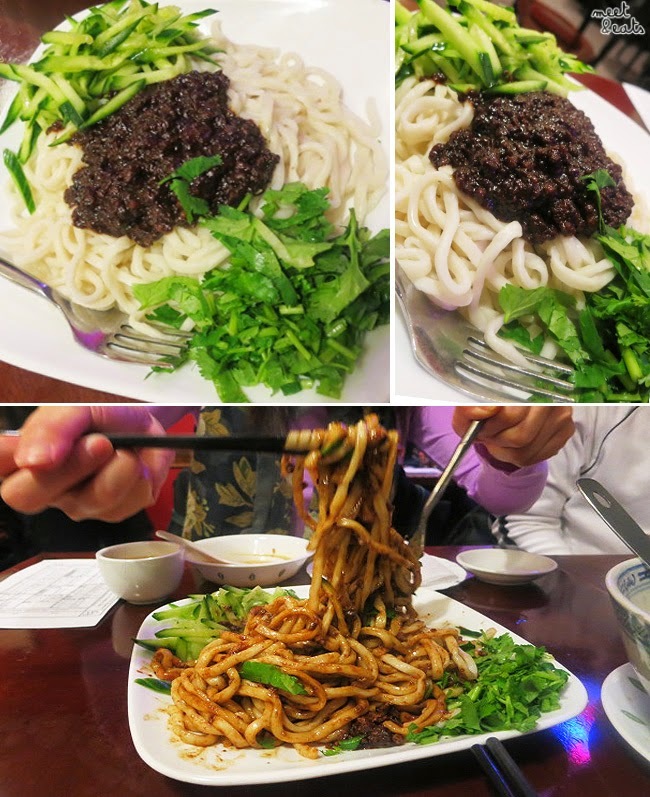 As any Chinese 'Mom and Pop' sort of restaurant, they also offer Housemade Noodles, Buns, Soups, Rice dishes, Congee and, of course, Pancakes! 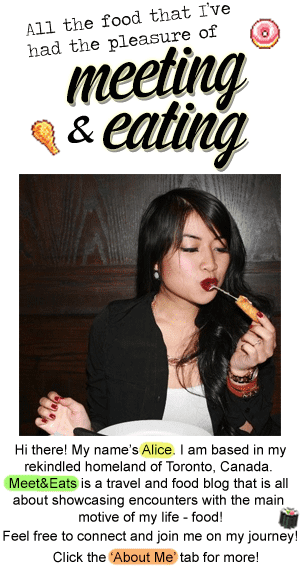 The restaurant seven days a week, 11:30AM until 10PM, and up until 10:30PM on Fridays and Saturdays. There is plenty of seating, we were only to wait a couple of minutes to have set up at table for three on a Friday evening. Being an Asian, it's steep for me to say that I do not appreciate Hot & Sour soup at all - but, this, this was absolutely not where it was at. Housemade (and pulled) Noodles?! I had to get on that. The noodles were very poor in flavour, and tasted a tad overcooked. The flavours I expected just were not there. The winner of the night. Perhaps the best Pancake I've tried! The bits of fat in between were a life saver, the whole roll was wonderfully salted. It was in mutual agreement that this was our favourite of the night. Not. Much. Going. On. Very mediocre. 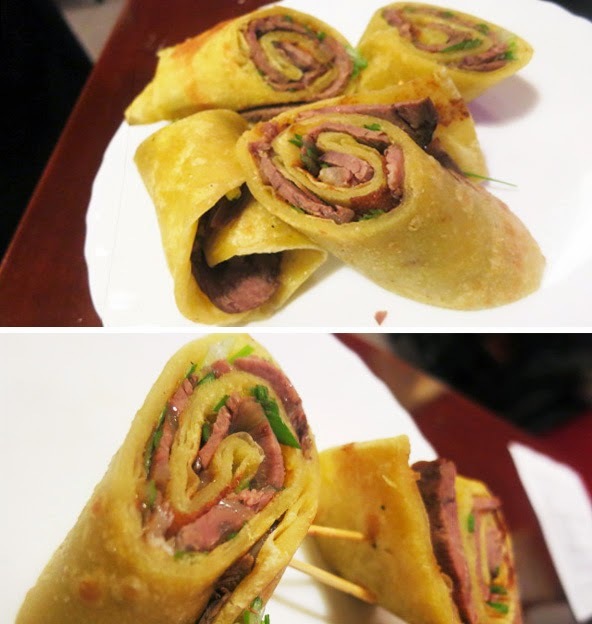 The skin of both wraps had a nice chew to it, but the fillings were clearly lacking in flavour. The Juicy Pork Buns were a tad better, they were absolutely juicy, but I still would not order either of these again. Disappointing, really. 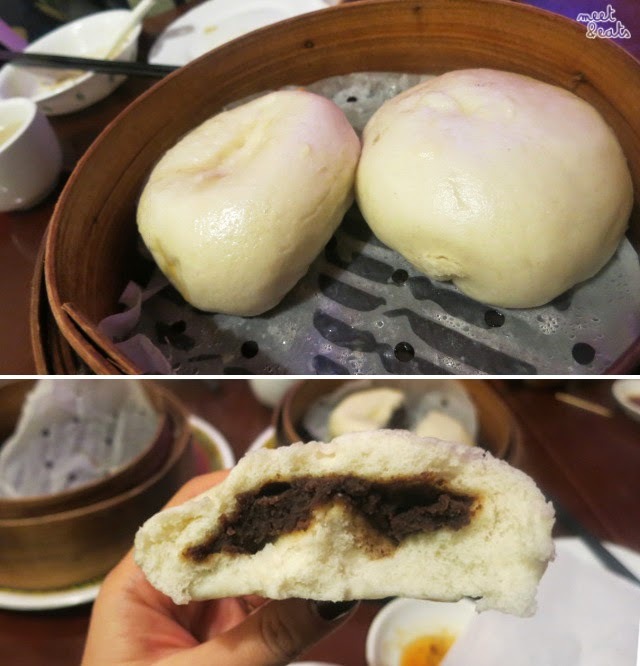 The Red Bean Steamed Bun was fairly dense, with not great of a filling. The atmosphere of this place isn't desired at all, with very low service. The prices are pretty high for it's quality. We all agreed that a Peking Duck Set at House of Gourmet would have been much better. I would only want to take a second visit to this place to try out their Assorted Sweet Steamed Buns - but, after trying out their Red Bean Steamed Bun, my expectations are at a zilch. They would just be a pretty sight, really.